The update arrived as software version NDX26.183-15 and also includes the Blueborne security patch, as well as that semi-shady AppFlash app Verizon continues to push that’s nothing but a garbage advertisement and should be turned off by you. That’s all side noise, though, as the Gigabit LTE piece of this update is huge news. Verizon will use four carrier aggregation to push out this new Gigabit Class LTE by leveraging unlicensed spectrum, along with licensed spectrum. That technology is called Licensed Assisted Access (LAA) and is going to be the new hotword in wireless technology as we see carriers crank out ridiculous download speeds to your phone. It should allow for Verizon to reach 1Gb download speeds and up to 150Mbps upload. AT&T will use LAA as well. Of course, in order to do this, phones will need technology that can take advantage of these speeds and the Moto Z2 Force is one. The combination of a Snapdragon 835 processor and a Snapdragon X16 LTE modem inside should do the trick. Phones like the Galaxy S8, Galaxy S8+, and HTC U11 also come equipped with those two Qualcomm products and will likely see updates on Verizon as well. You can read more on the Snapdragon X16 at this post. Now, Verizon hasn’t said specifically when Gigabit Class LTE will launch, but they did tell RCRWireless back in August that they are already upgrading cell sites with new hardware that can push these speeds. These hardware upgrades are happening across the US. Still, you’ll see that Verizon has noted on the Moto Z2 Force update page that Gigabit LTE won’t be available in all areas at launch. In the end, even if we don’t have a launch date from Verizon, I’d assume that we’re fast approaching the day. 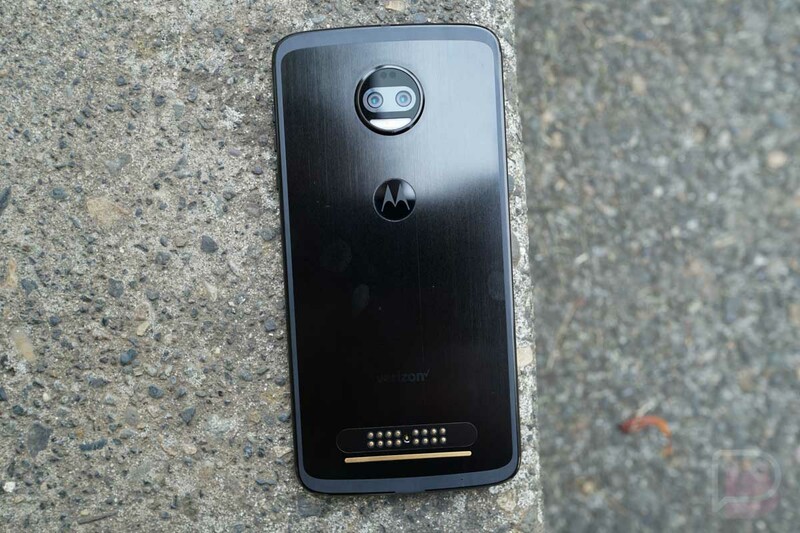 After all, the Moto Z2 Force now has the software to access those speeds and Verizon is saying that Gigabit LTE will launch this year. I don’t think I need to point out that we’re closing in on the end of October, leaving Big Red only two more months to launch in 2017.